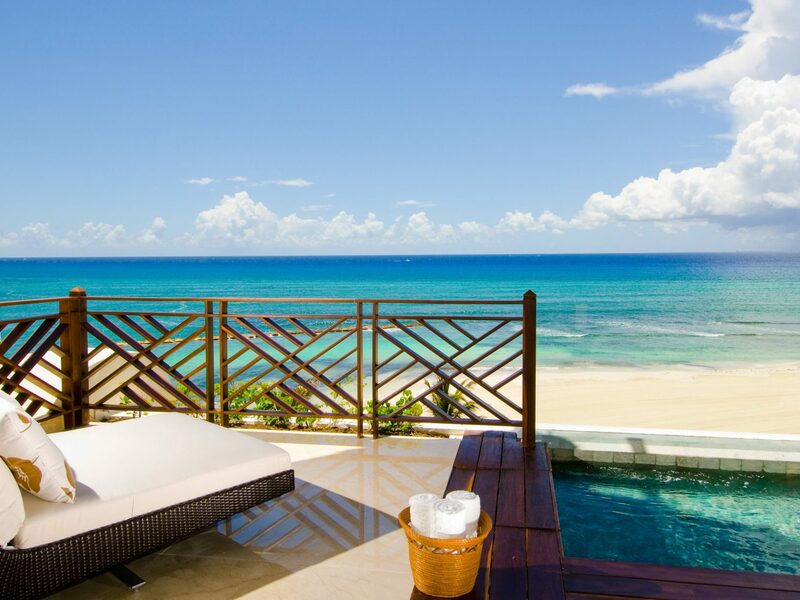 If you’re visiting an all-inclusive, you can already count on relaxation—no stress about whipping out the wallet or wondering if that nice restaurant is really worth the price. 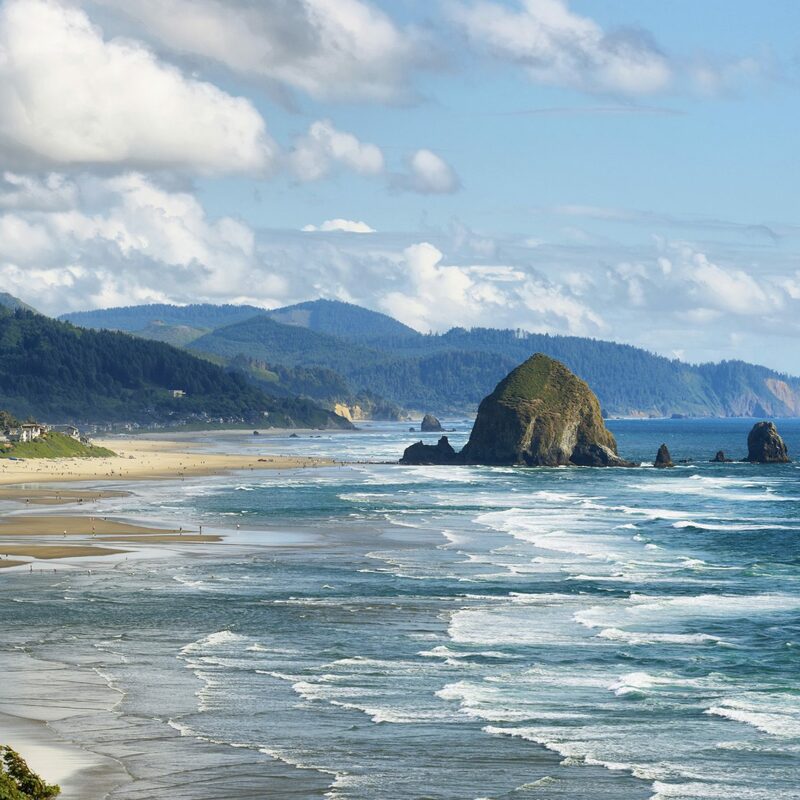 However, while you’re bound to revel in all the activities, food and drink, and beach-lounging that most all-inclusives provide, consider unwinding even more with a trip to the spa. 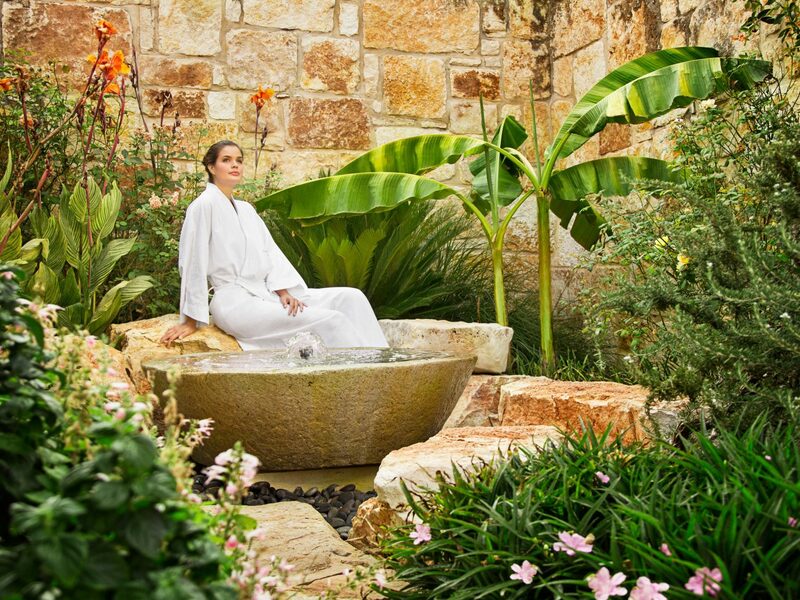 These eight stays offer the most incredible treatments, facilities, and practitioners around to provide you with the ultimate relaxation experience. 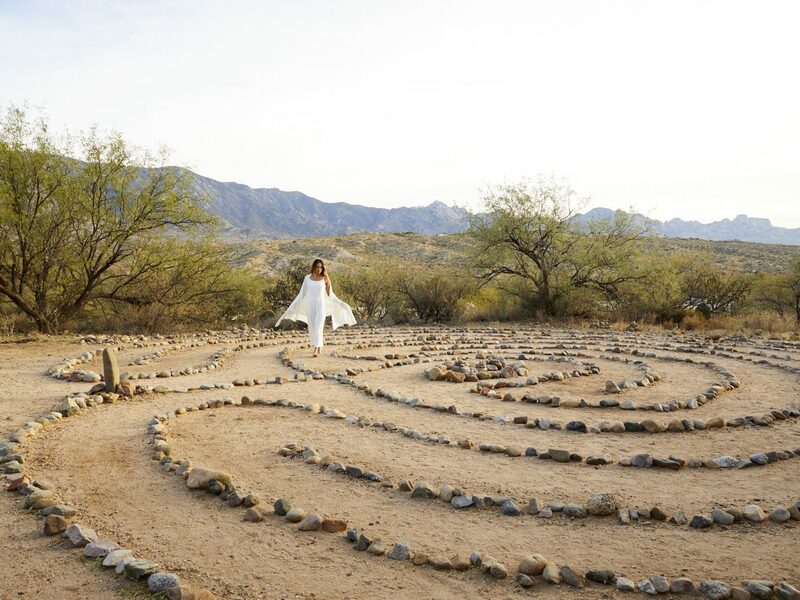 The award-winning spa at Miraval in Tucson lives up to its “Life in Balance” name, delivering a wide range of treatments that combine different forms of therapy to create the ultimate in restoration. 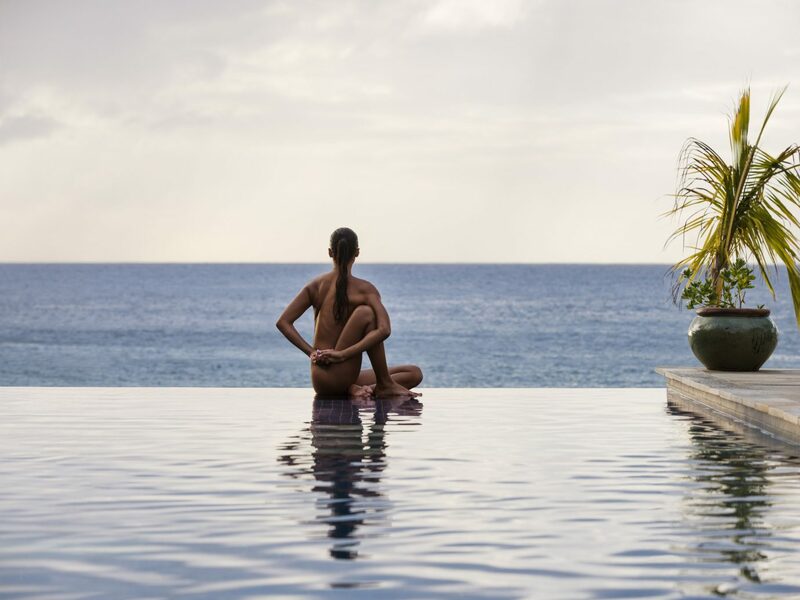 The nature-rooted Ayurveda sessions balance mind, body, and spirit by using special oil blends and aromas that release tension, while the Energy and Eastern treatments draw on global traditions to heal and ground both the outer body and inner spirit. 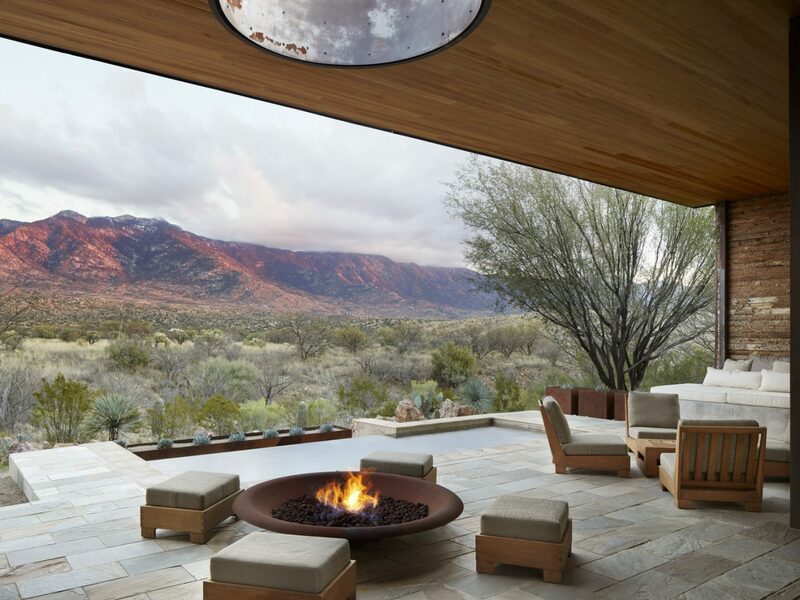 Standard Swedish and hot stone massages are available, too, but we’d opt for the Miraval-exclusive creations like the Sonoran Body Polish (which exfoliates and moisturizes with locally-sourced natural ingredients and customized body butters) or the Spirit Flight, a transformational healing ceremony that uniquely combines full-body massage with Spiritual Shamanism, drumming, acupuncture, CranioSacral Therapy, and spinal alignment. 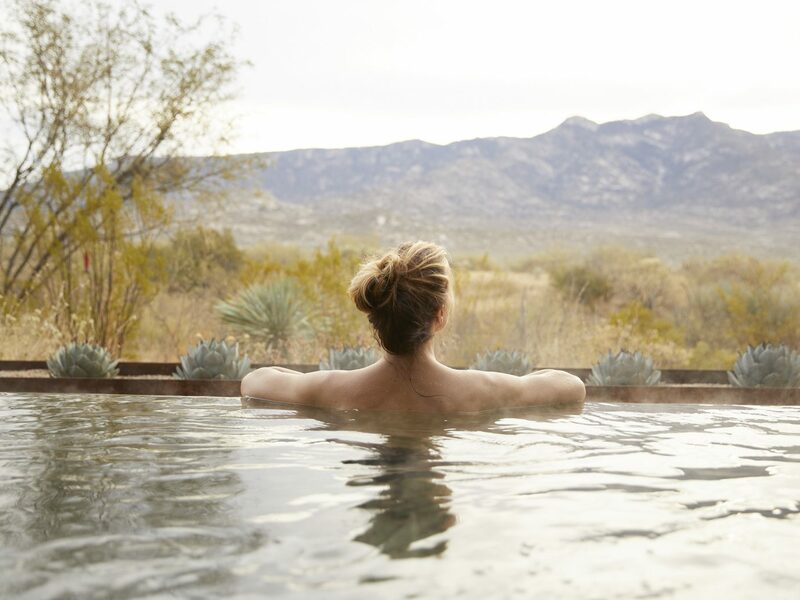 Indulge in the Signature Experience package for unlimited resort credit that can be used toward any treatment (plus lots of other classes and activities). 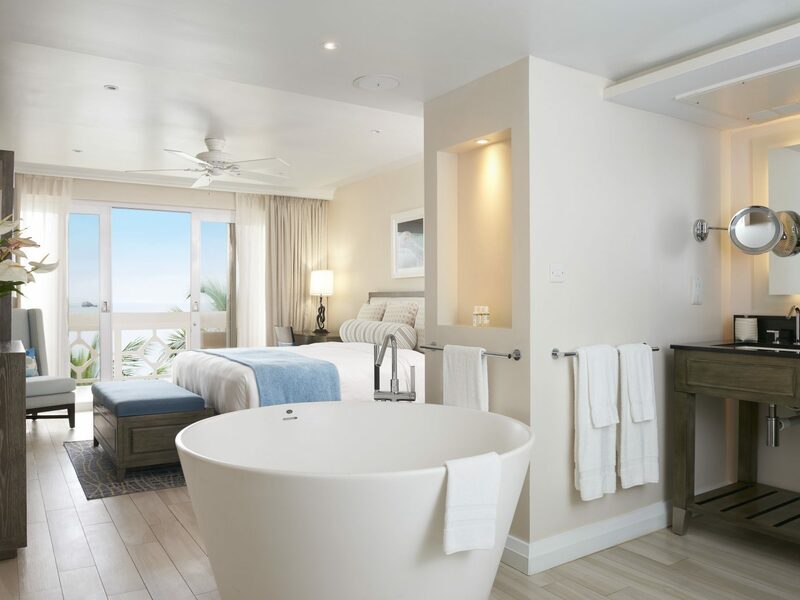 One of the few all-inclusives that actually includes top spa treatments without extra cost, BodyHoliday in St. Lucia is a wellness lover’s paradise. 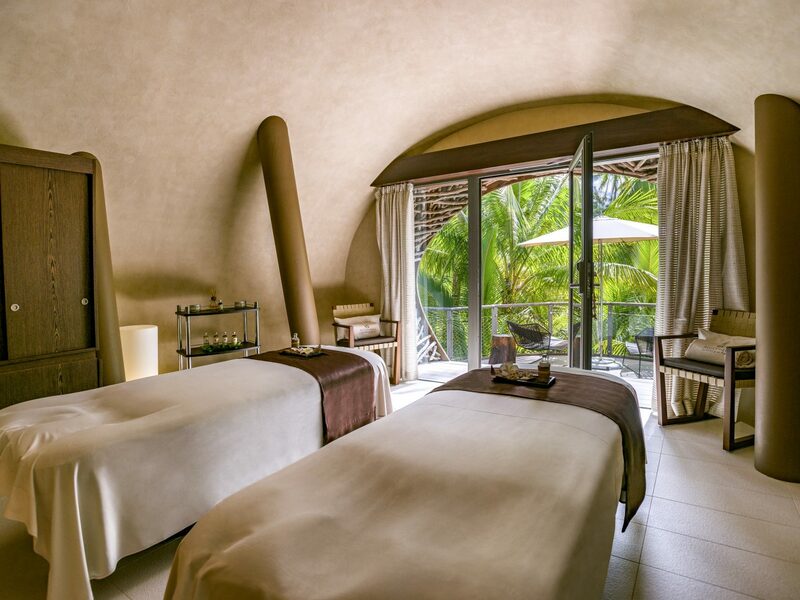 For each day you stay at the resort (excluding arrival and departure), you’re treated to a 50-minute session with skilled specialists—think thalassotherapy (which uses seawater and jets to absorb nutrients into the skin), full body massages (from the relaxing “serenity” to the revitalizing “sizzler”), and an aloe yoghurt body wrap (our favorite skin-soother after a day in the sun). 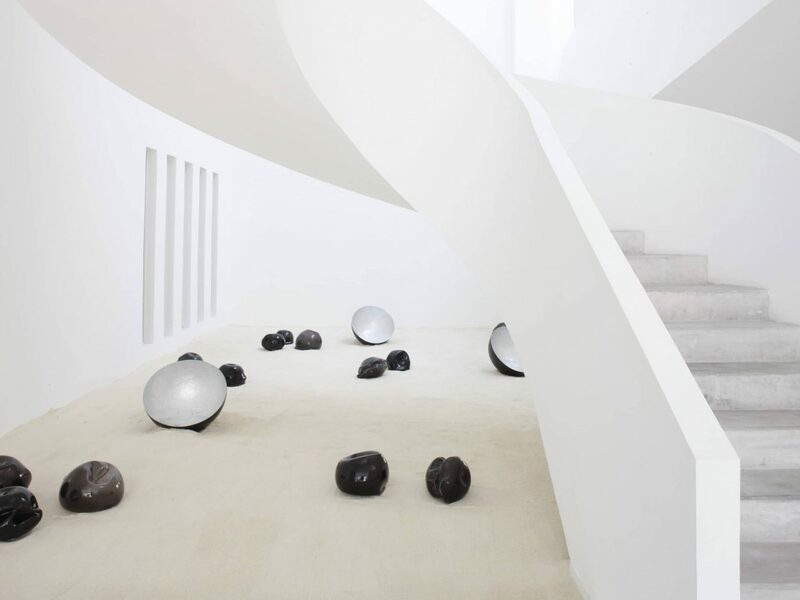 In the newly renovated, temple-like Wellness Centre, you can also take advantage of daily complimentary infrared detoxing therapy, which helps elevate inner body temperature and increase blood circulation. 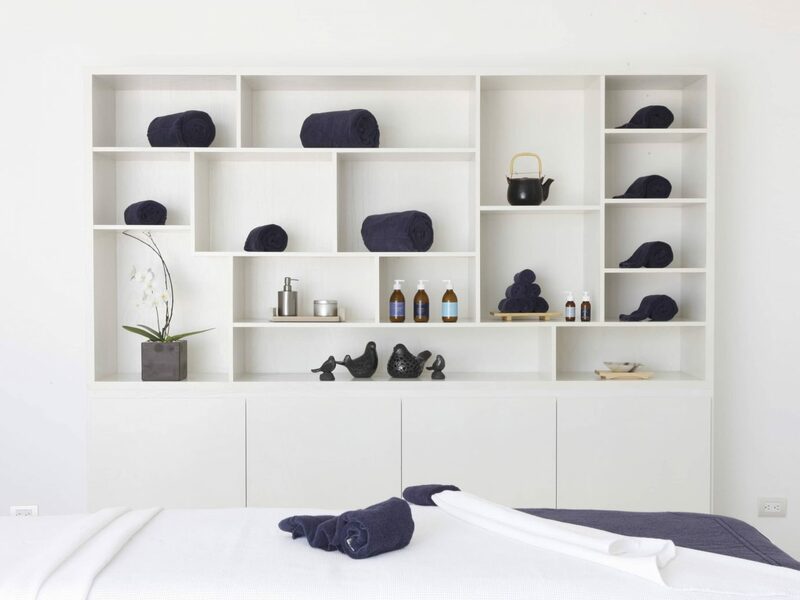 If you don’t mind paying for extra pampering, consider the spa’s Wellness Journeys—treatment schedules that span two to three days to target specific areas; we’d recommend the Ayurveda Ecstasy, which combines four popular Ayurveda therapies and massages. 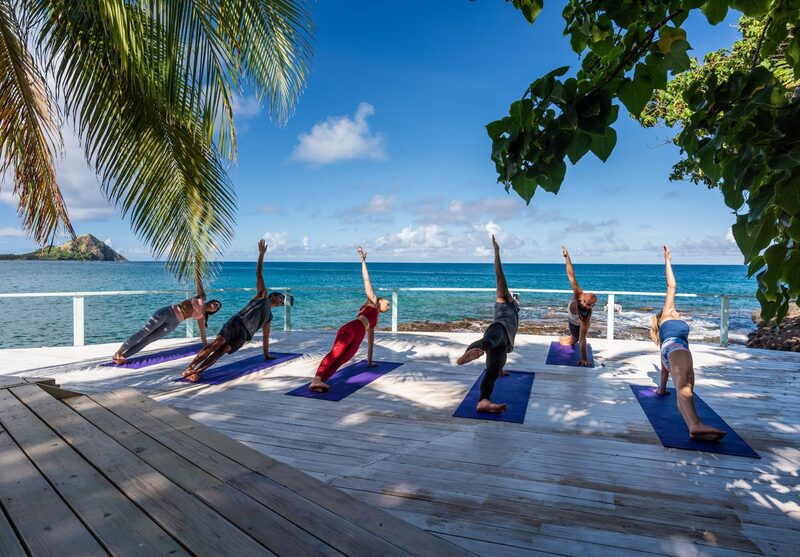 While the resort’s pledge “give us your body for a week and we’ll give you back your mind” may sound overly optimistic, after spending time there ourselves, we can assure the promise delivers. 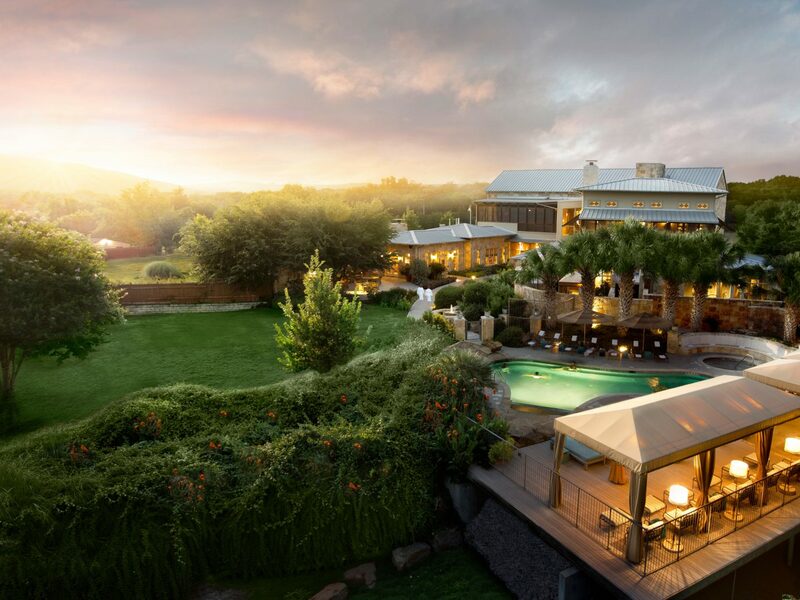 Choose an all-inclusive package with a spa credit at Lake Austin Spa Resort in Texas Hill Country and the only worry you’ll have all week will be choosing which of the 100-plus treatments to experience first. 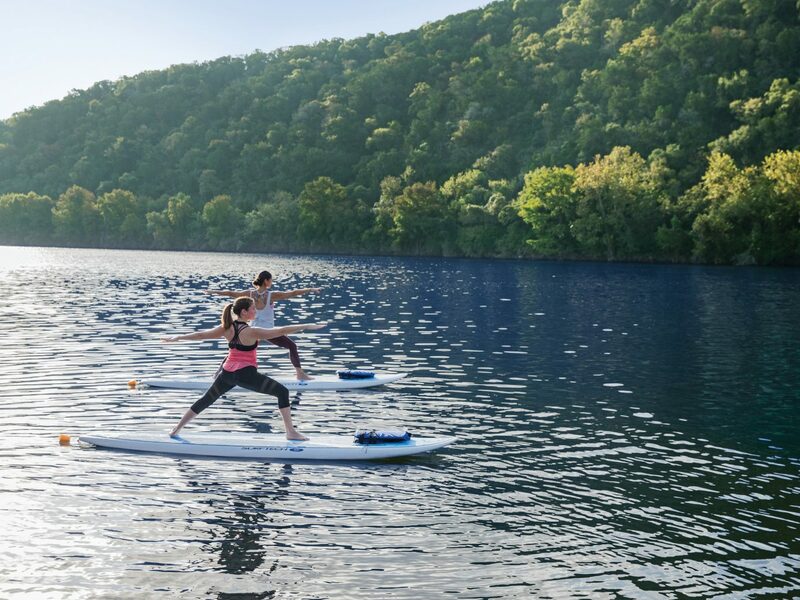 Set in a 25,000-square-foot facility alongside hot tubs, saunas, and steam rooms, sessions include everything from muscle massage and organic facials to energy-inspired chakra balancing, East Asian pain relief treatment, floating massage in the Pool Barn, and a Forest Bathing Journey that recreates the soothing scents and sounds of wood-filled air. 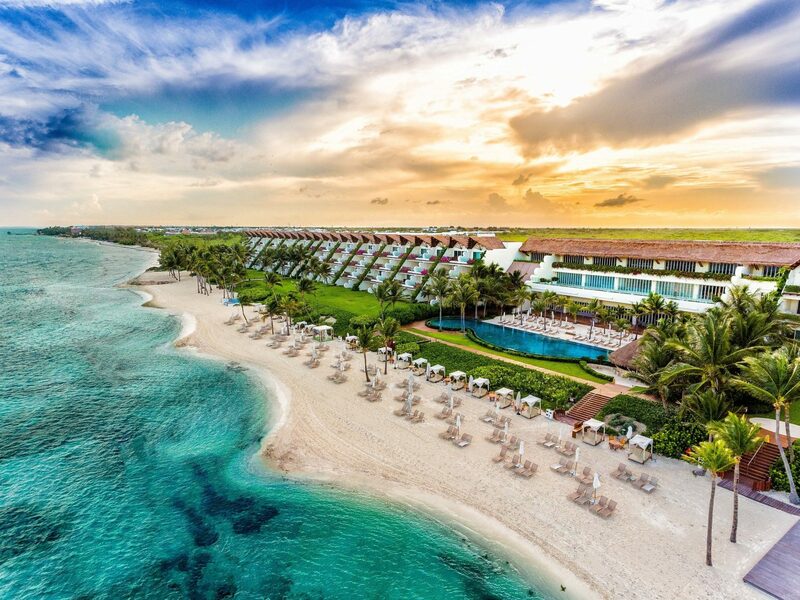 Playa del Carmen’s Grand Velas Riviera Maya is already dripping in luxury with its idyllic beaches, secluded nature setting, and lush Yucatan jungle backdrop. 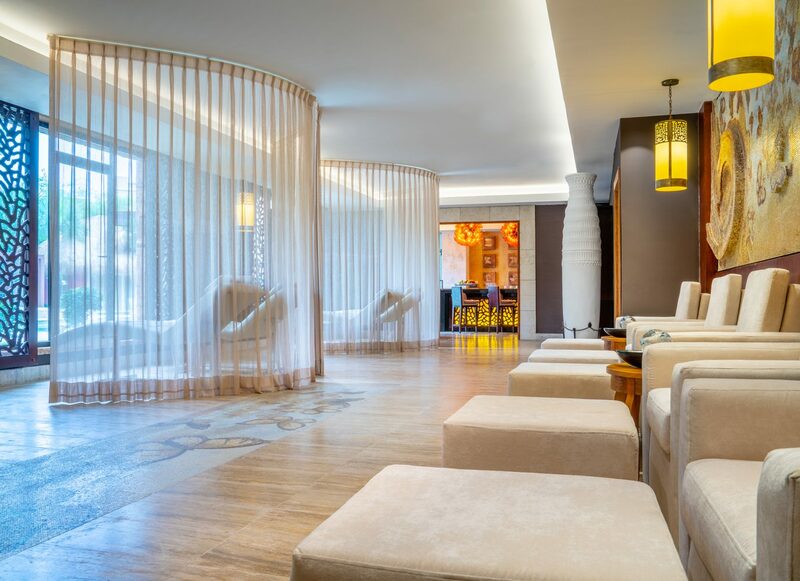 Add the Zen Spa Experience package to it all, and you’ve got a relaxation vacation made in heaven. 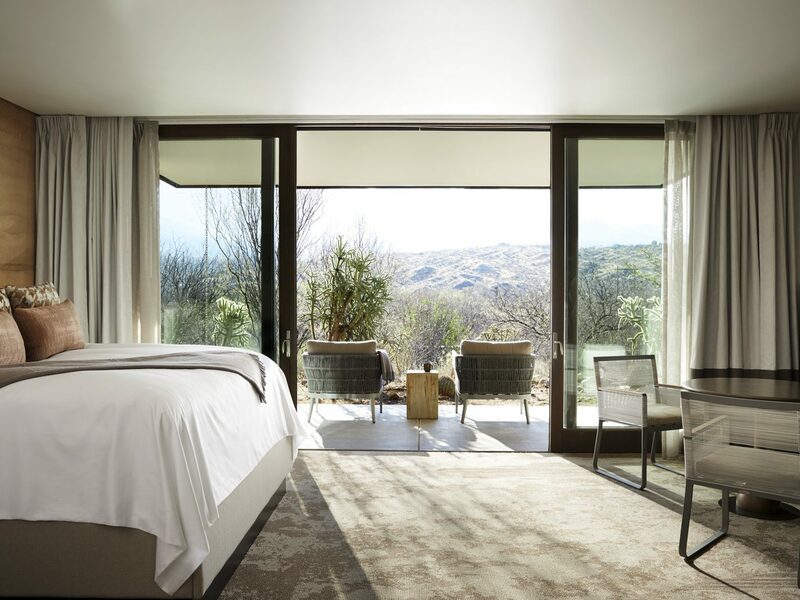 The deal includes a 50-minute massage each day, plus one detoxifying face and body ritual and some extra spa credit to use each night—which you’ll want to take full advantage of to try the numerous restorative body treatments, facials, and therapies. 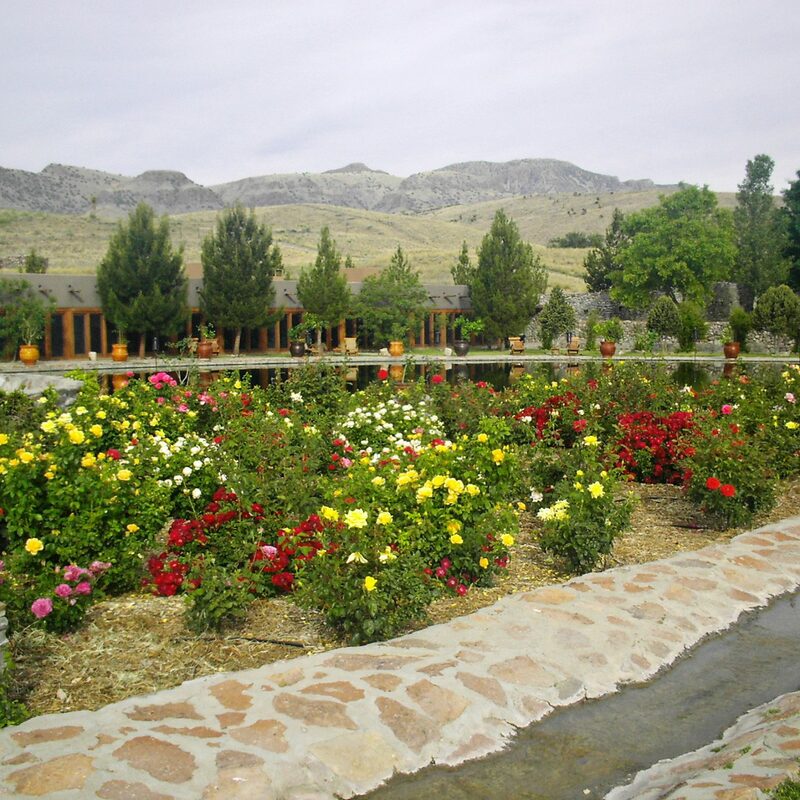 On top of that, each session includes complimentary use of eight unique Water Ceremony facilities (including the sauna, color therapy steam room, clay room, ice room, sensation showers, hot tub and cold plunge, jacuzzi, and sensation pool that features sensory walkways, geysers, and massage jets), whose hydrotherapy experiences help activate metabolism and relax the body through the healing properties of water. 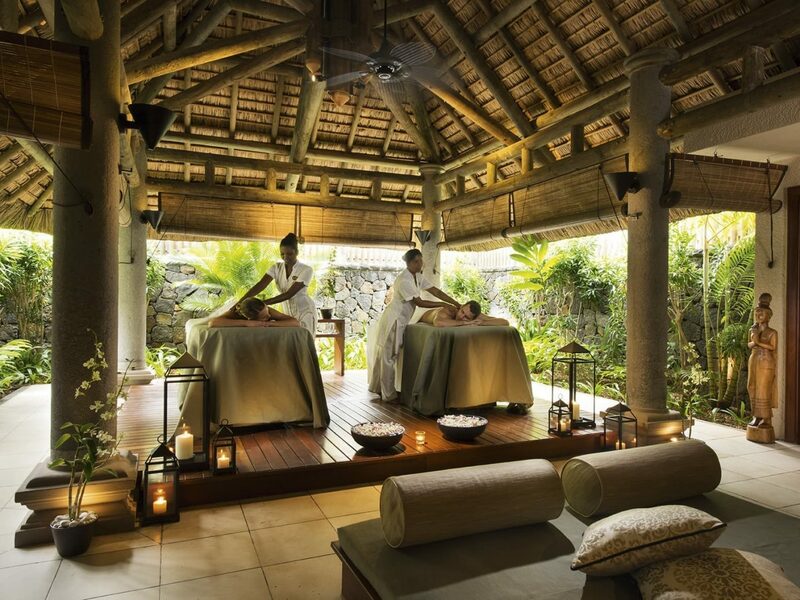 For a spa experience grounded in nature, there’s no place like The Brando in Tahiti. 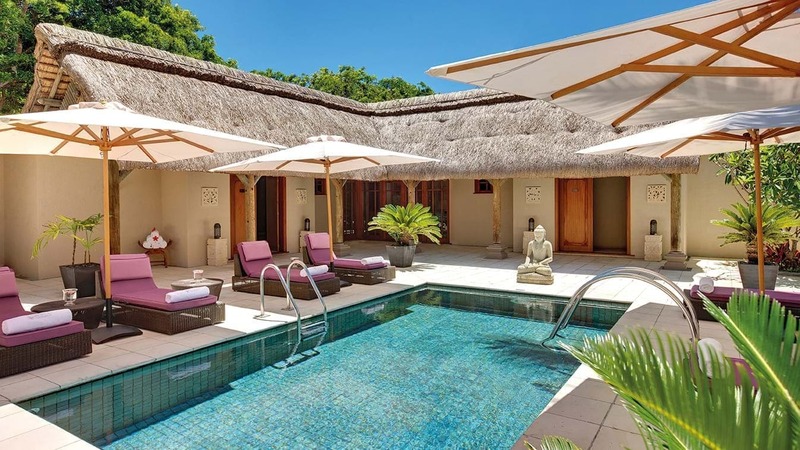 The resort’s Varua Te Ora Polynesian Spa is completely surrounded by vegetation and tropical undergrowth, with the famous Fare Manu bird’s nest suite resting six meters above ground amid the forest canopy. The treatments themselves embody both nature and Polynesian culture, interweaving ancient traditions with modern practices. There’s the Polynesian steam bath ritual, for example, that uses a Tahitian black sand body scrub and coconut wrap to moisturize skin, and the Pacific Sea Shells Massage, which combines traditional Polynesian massage with warm shells to dissolve tension. A 50-minute treatment per day is included in the rate, so you can try those and many more without spending a fortune. 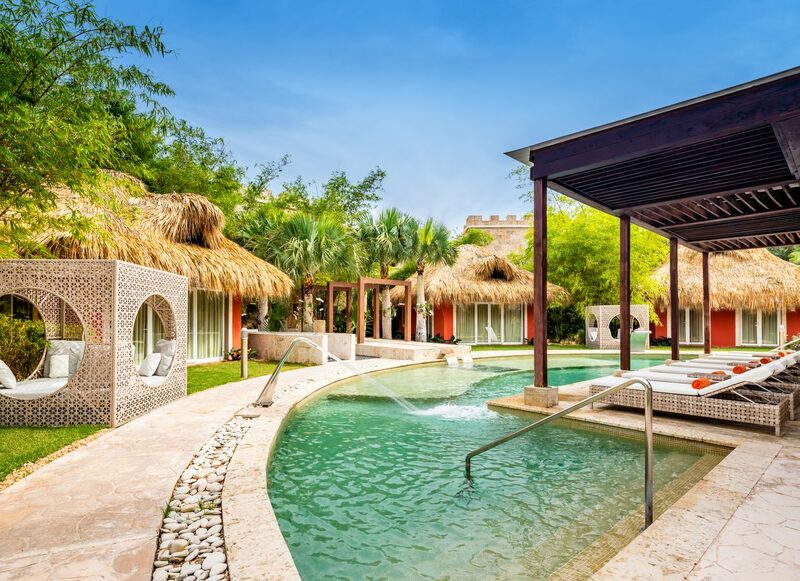 Newly reopened after a $35 million modernization, Sanctuary Cap Cana boasts the massive and architecturally gorgeous Sanctuary Spa, which may be reason enough to book a trip. 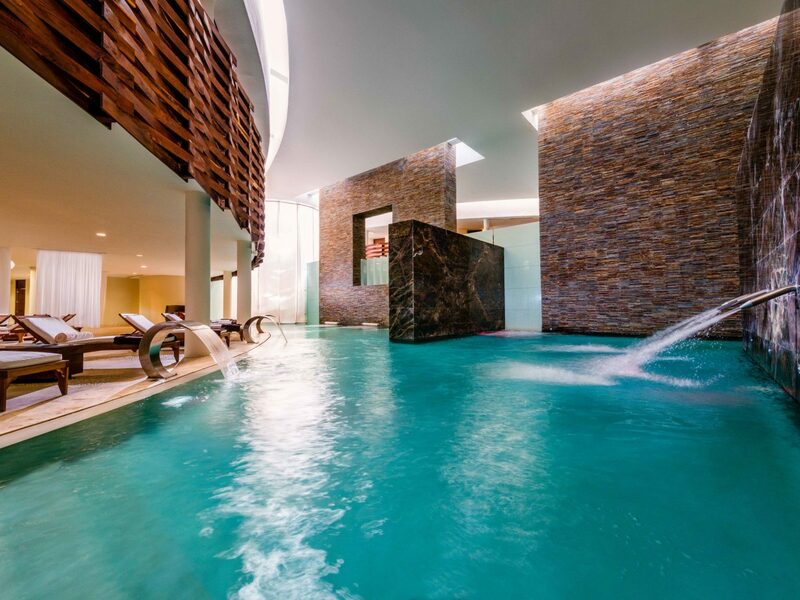 Though they cost extra, spa treatments are the ultimate in relaxation at this adults-only resort, complete with a hydrotherapy circuit (sauna, steam room, sensation showers, plunge pools, whirlpools, and more) and a Juice Bar. 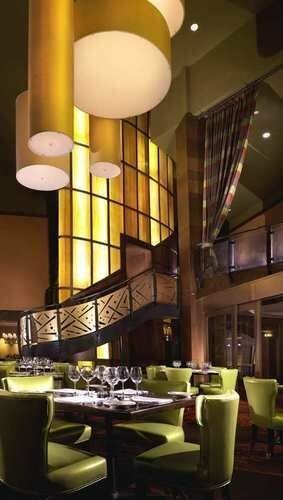 Popular offerings include specialty couples’ arrangements like the Sanctuary Lovers package—a massage for two with champagne and strawberries. While spa treatments aren’t part of the all-inclusive package at Constance Moofushi, the truly top-notch spa accommodations are well worth dropping some extra cash on. 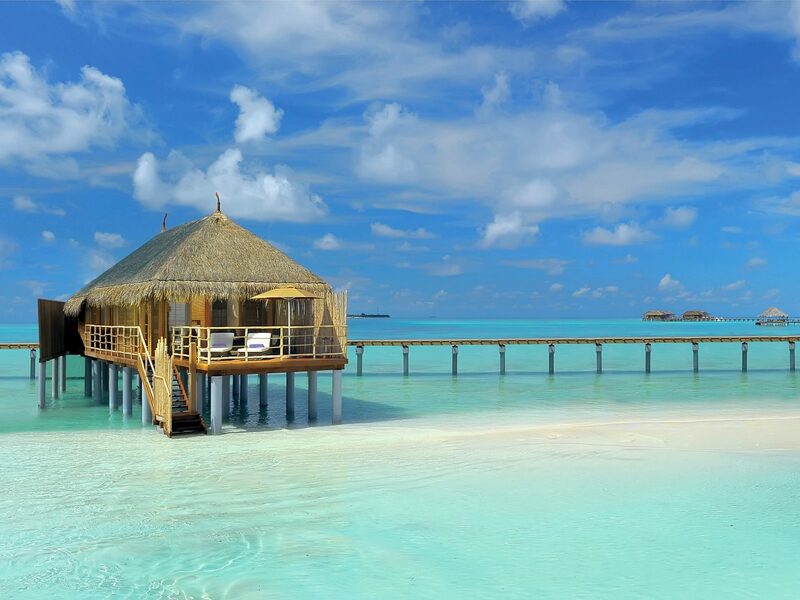 If you’re in doubt, just picture reclining in your own private treatment bungalow, watching the turquoise waters through plexiglass floor cut-outs as your therapist applies a Maldivian-inspired massage using locally sourced ingredients and natural oils. It just doesn’t get much better than that—except maybe when you return to your own water villa, post-massage and fully relaxed, to watch the sun go down with a cocktail in hand. 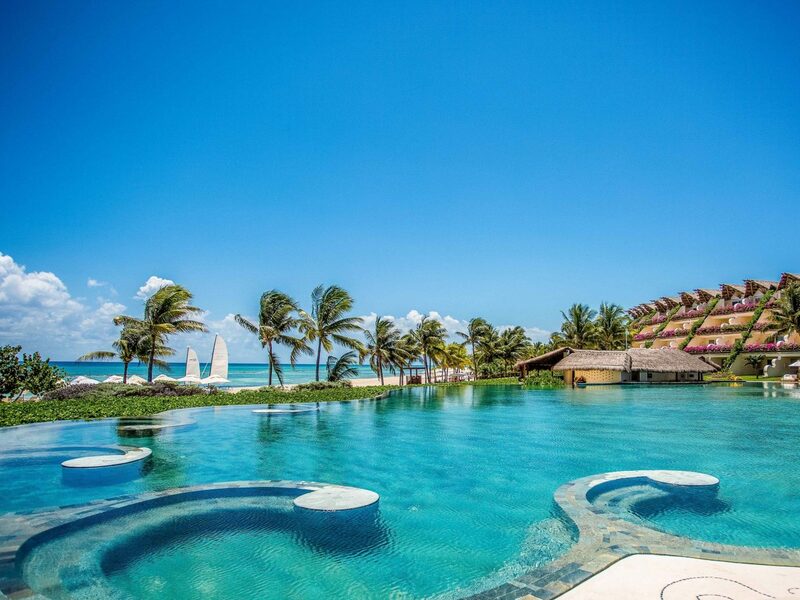 If you’re not sold on hydrotherapy by now, Beloved Playa Mujeres might get you there. 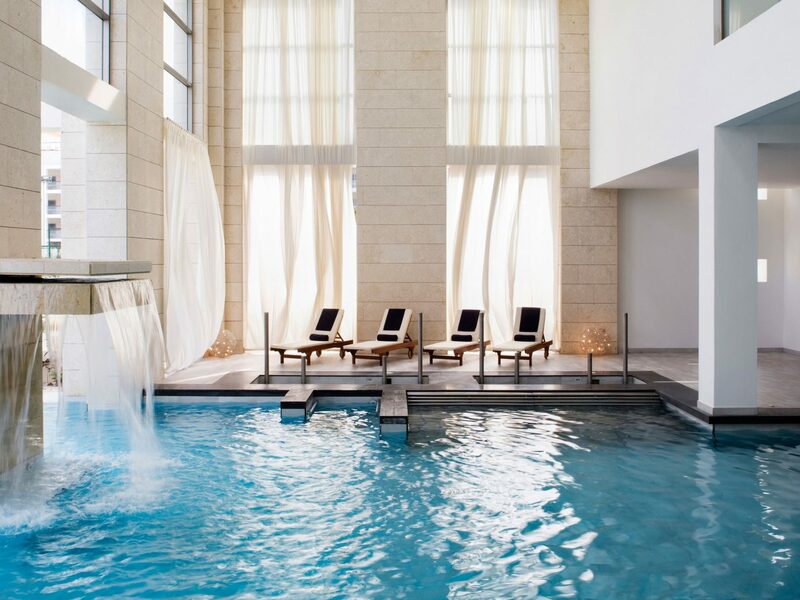 The boutique resort’s 35,000-square-foot wellness setup takes the water circuit to an extreme with a guided ritual that includes a Roman caldarium (hot plunge bath), a hammam (a Turkish steam bath), a Swedish sauna, an ice glacier room, five sensation showers, contrast pools, massage jets, heated lounge beds, and more. The whole process takes about an hour and serves as an excellent pre-massage therapy. 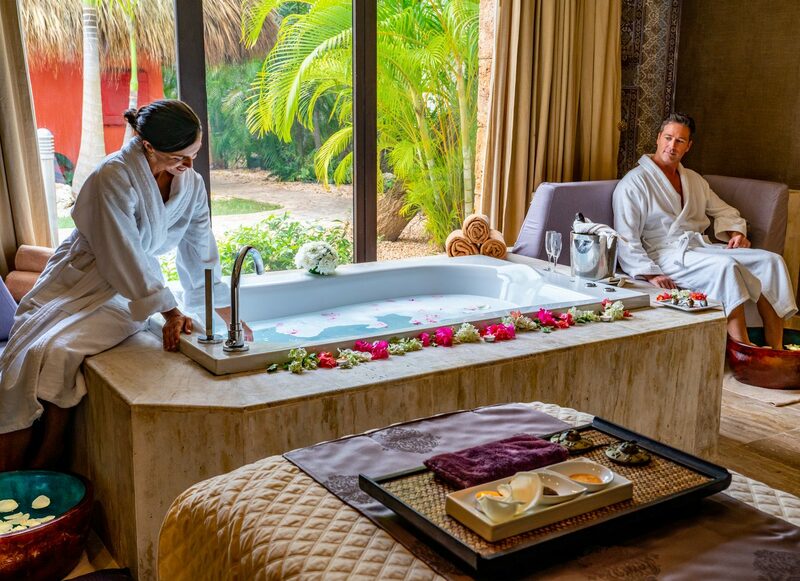 The spa treatments are pretty standard—you’ve got your classic mud bath, body scrub, and couples massage options—but the relaxing atmosphere and Caribbean backdrop make this experience anything but run-of-the-mill.